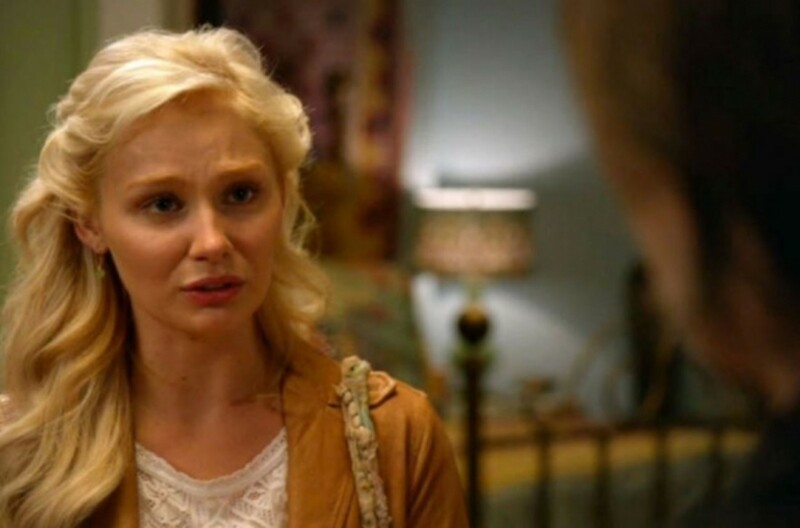 Droves of Nashville fans have taken to the internet to vent their frustration with the character of Scarlett O&apos;Connor (Clare Bowen), the country girl who has been gifted with a record deal and seems to hate every second of her success! Is Deacon Claybourne&apos;s (Chip Esten) neurotic niece intended to be the new love-to-hate character, now that Juliette Barnes (Hayden Panettiere) has seemingly transformed from villainess to a heroine? Showrunner Dee Johnson says no! Is Scarlett a mess or misunderstood on Nashville? Sound off in the comments! Watch The Nashville Pilot Now! ABC Hypes Jonathan Jackson’s Nashville Role With Nod to General Hospital!